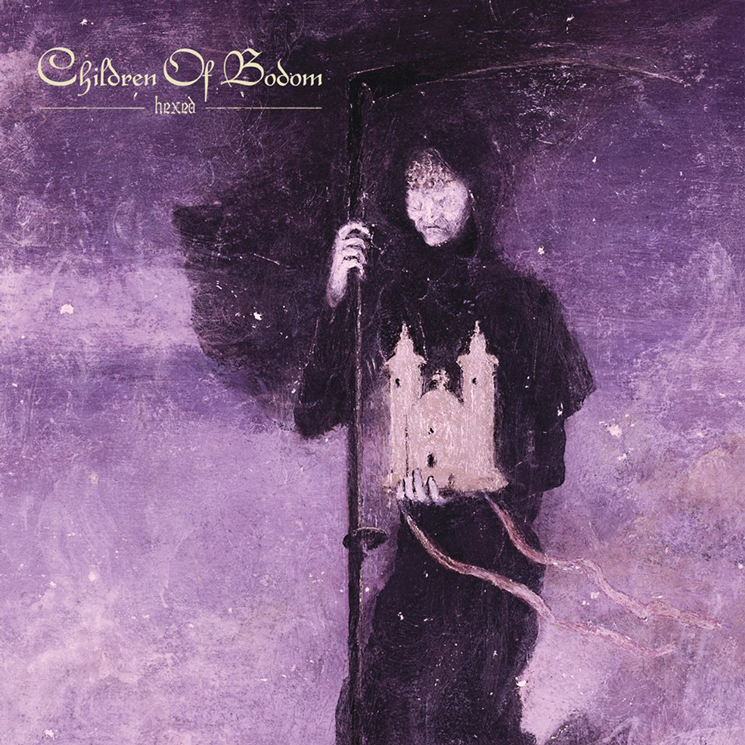 With their best years long past, there are no expectations that Children of Bodom will release another timeless classic like Follow the Reaper or Hate Crew Deathroll. That being said, the group will forever be touted as one of melo-death's best, and have consistently delivered a handful of absolute bangers per release. Hexed does not deviate from fan expectations, and offers some of Bodom's best and most memorable songs in recent years. Since 2005's Are You Dead Yet?, each subsequent release — while offering a mixed bag of hits and misses — has been studded by at least a few gems. This tenth full-length is littered with examples as to why Bodom have been metal all-stars for well over a decade. Tracks like "This Road," "Glass Houses" and the hilariously titled "Kick in a Spleen" easily fit in with anyone of the band's classic albums. At this album's worst, however, some tracks follow Bodom's recipe for success a little too closely, resulting in half-baked attempts at past brilliance. The breakneck riffs, doom-like ambience, power metal solos and all-too-predictable structure we've come to expect are beaten to death at times, and warrant a skip whilst traversing the album's 11 tracks. While this grievance might seem ostentatious, many of the songs end very abruptly, as if the band could no longer focus beyond the final reprise of each song's respective chorus. Once the final chorus is played out, the band fart out some two-bar outro and then slide out of the final chord into silence. The song most guilty of this transgression is, without a doubt, "Hecate's Nightmare."